for both doors and window with lockout button. 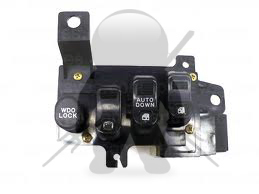 This Switch came in different colors, make sure you order the correct color for your vehicle. Tuesday 23 April, 2019 22827019 Page Visits and Counting!